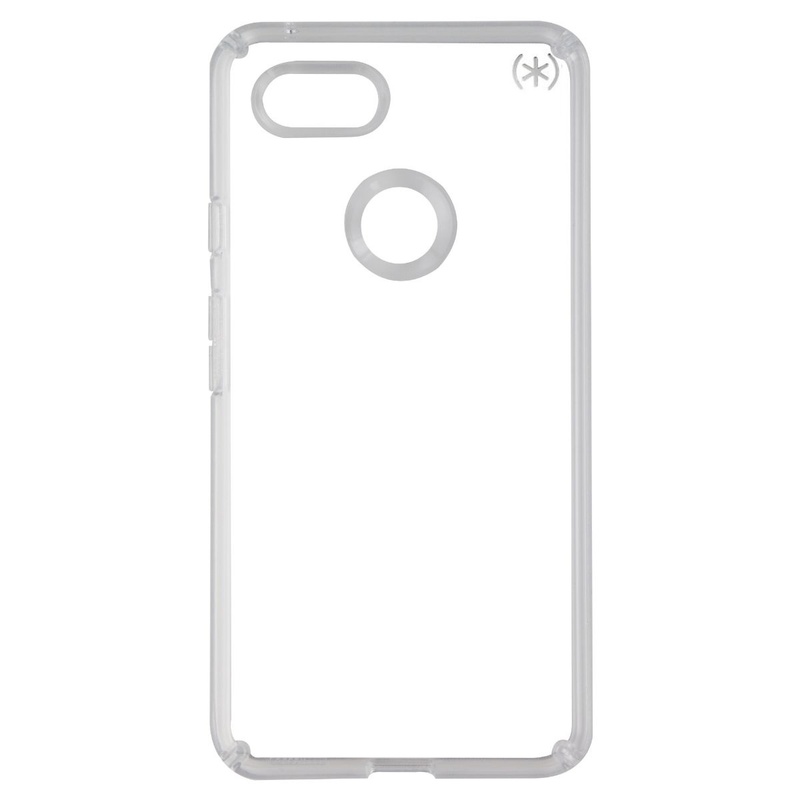 From Speck products, Presidio Stay Clear Series Hard Case for Google Pixel 3 XL. Clear transparent finish. - Presidio STAY CLEAR offers the ultimate protection for your iPhone, it has been dropped from a height of 8 feet multiple times by a third-party laboratory. - IMPACTIUM CLEAR is a dynamic shock-absorbing material that absorbs and disperses force away from your iPhone. - IMPACTIUM CLEAR raised bezel guards screen from direct drops onto -phone face and prevents damage when lying flat. - Presidio STAY CLEAR’s materials resist turning yellow when exposed to UV light from the sun.